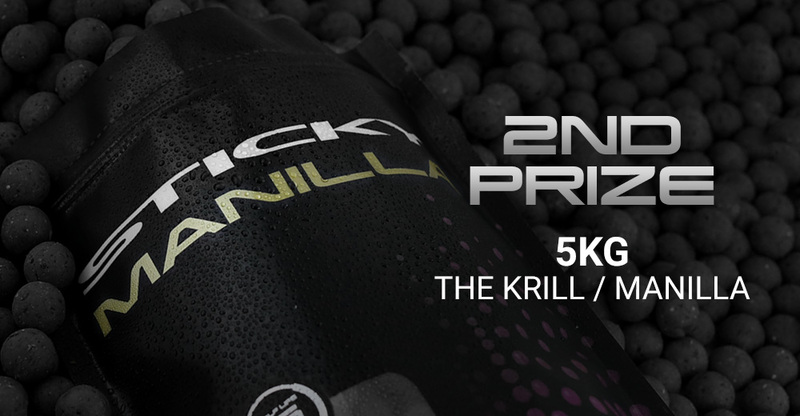 Our Sticky Baits Catch of the Month competition is FREE to enter and open to all carp anglers alike. Open to both amateurs and professionals, we want to see your best and most recent captures using our bait which will then compete in our gallery where the public will vote and decide their favourite catch of the month. 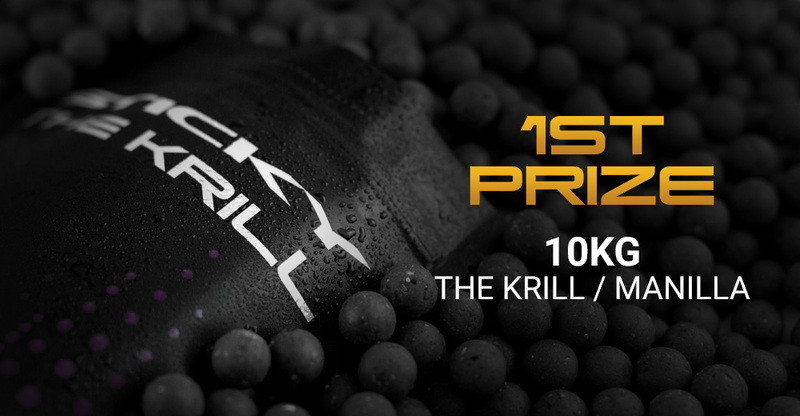 Whether you want to submit an entry or just want to take part in the voting, there’s some carp heaven for everyone. 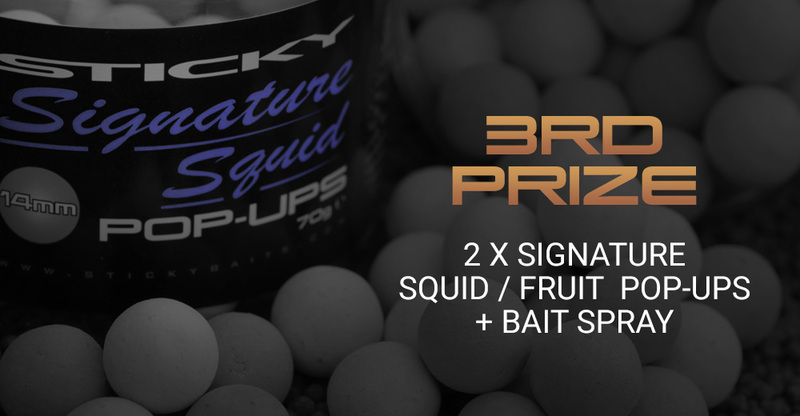 To enter our new Catch of the Month competition couldn’t be easier. Firstly, you will need to fill in our simplified Catch Report form which you can find on the Catch of the Month page when you click ‘Enter Competition’. Alternatively, you can locate the form link in the footer of the website. When the form has been completed, you will need to attach your Catch of the Month entry into the 1st upload field as shown above. You will also need to confirm entry into the competition by accepting the tick box in the Catch of the Month box. Once you have submitted your entry, we will check that your image meets all requirements. If your image has been accepted, you will receive email confirmation just before the competition is about to begin. If your image has not been accepted, we will let you know and the reasons why. Browse our Catch of the Month gallery and vote on as many images as you like. You are, however, only able to vote once per image. Hover over the image to see more information on the catch (as shown above) and use the zoom icon to look closer, then click ‘view entry’ to cast your vote. Click through to view the entry and cast your vote. Also, be sure to use the social icons underneath the image to share the catch with your friends. That’s it! Don’t forget to check back at the end of the month to the previous winners page and find out who’s won the Catch of the Month. Catch of the Month starts on November 1st. In the mean time, download our rules & information pdf to check out what you need to do to enter.